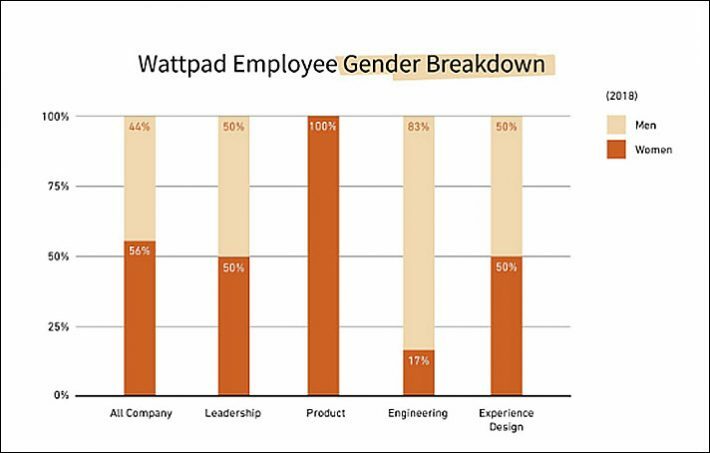 Citing variations that range from a 100-percent female product staff to a 17-percent women’s representation in engineering, Wattpad reports on its new self-study in diversity and inclusivity. The report being released at 9 a.m. 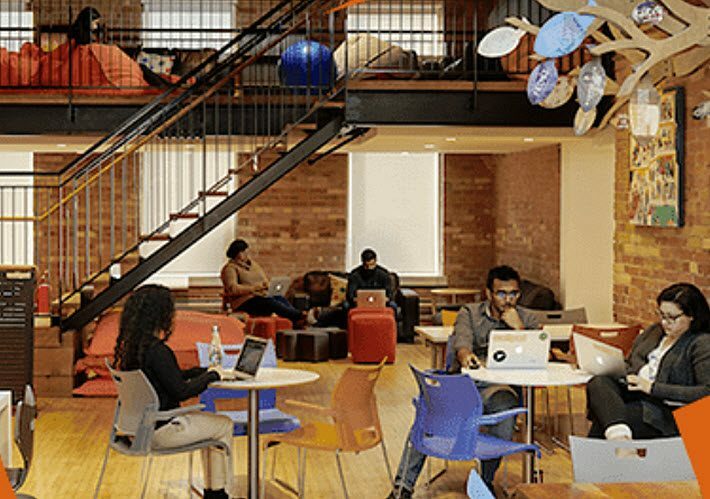 ET today (August 23) by Toronto-based Wattpad will attract attention not only for its self-study in terms of diversity and inclusivity but also because the platform and growing film/television production power is classifying itself as a tech company. Written by Seema Lahkani, Wattpad Labs chief and head of product, the new study recalls similar recent efforts like the UK government’s requirement that companies of a certain size report their “pay gaps” between men and women. These results are based on participation in the 2018 survey by 84 percent of the company’s workforce. In terms of that first point—the 56-percent female character of the workforce—company officials make the point to Publishing Perspectives that this is rare in a tech startup. That’s certainly true, although it’s debatable whether the company—some 12 years into its operation and with more than 65 million users active monthly–can still be called a startup. Nevertheless, it’s understandable that the company management feels good with many of these results and is generating—and displaying to the world—the areas in which they intends to improve things. Looking at the gender split in the employee base first, it’s interesting to see that the product division—which Lahkani leads—is made up entirely of women as it was last year, while only 17 percent of the engineering group is female. The company actually did a bit better last year in engineering, where 25 percent of the group then was female. However, in the design group, progress has been made to hit a remarkable 50-percent on the nose: last year, the results had 43 percent of that group being female, this year it’s evenly split between women and men. 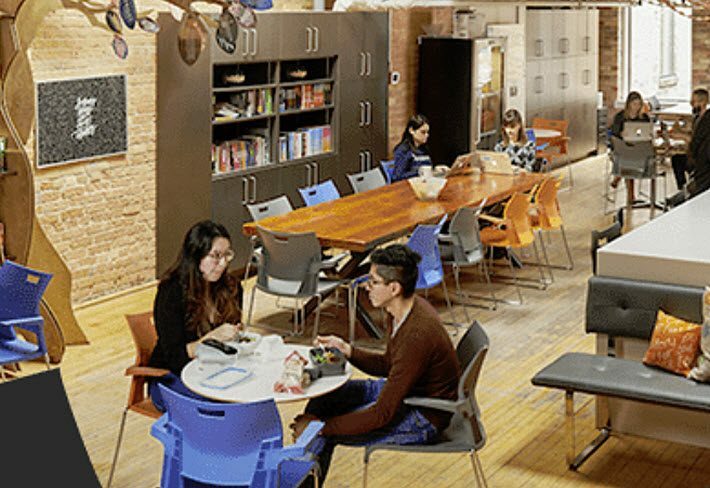 Taking nothing away from the company—its ability to come so close to gender parity overall will cause envy among many other corporate chiefs—this does nevertheless indicate that Wattpad faces the same realities in the hiring market that many tech companies do, finding that its most technical sectors are likely to show more imbalance. 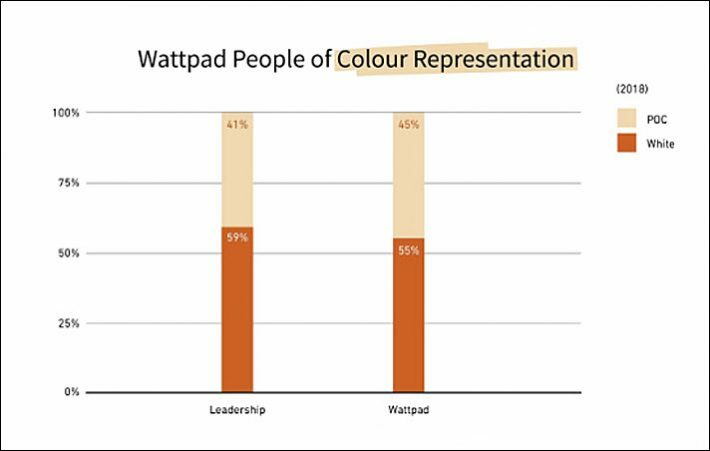 In terms of other demographics, Wattpad has even more attractive results to report. In her discussion of the results, Lahkani writes, “This year, we’ve expanded the survey for a better understanding both the representation and sentiment for different groups across Wattpad. We know that building a diverse workplace isn’t just a matter of numbers; it’s equally important to understand that people will have different experiences of a workplace. And these, of course, are “softer” results by any standards. (In most corporate settings, there’s sometimes a reticence even to answer such questions honestly for fear that anonymity isn’t assured and that the company could be alerted to employees who might be critical of favored initiatives.) Still, in last year’s survey announcement, co-founding CEO Allen Lau wrote well to the seriousness of the effort of asking the right questions. 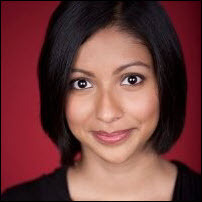 “Diversity in tech is important to me,” Lau wrote, “and it’s important to our team. The first step forward is creating transparency around the conversation. I am proud that Wattpad is built by a talented and diverse team that can, in turn, support our diverse, international community. … We’ll keep pushing. And I’m committed to measuring those results again and sharing them right here.